The attention to the world of virtual finance is always greater, just think that there are already 1500 cryptocurrencies on the market and many others will not be long in coming. A constant interest with increasingly advanced technologies and structures make of terms such as “bitcoin”, “blockchain” and “virtual currency”, satellites of a universe still to be discovered. For the last few months, for example, the role of a small nation has been intensifying as the main actress in the cryptocurrency sector: Malta. Not only the processing of new legal regulations protecting users, but also the transfer of important giants of cryptocurrencies are making Malta an interesting nation for sector operators, turning it into a nerve center for operations related to cryptocurrencies. 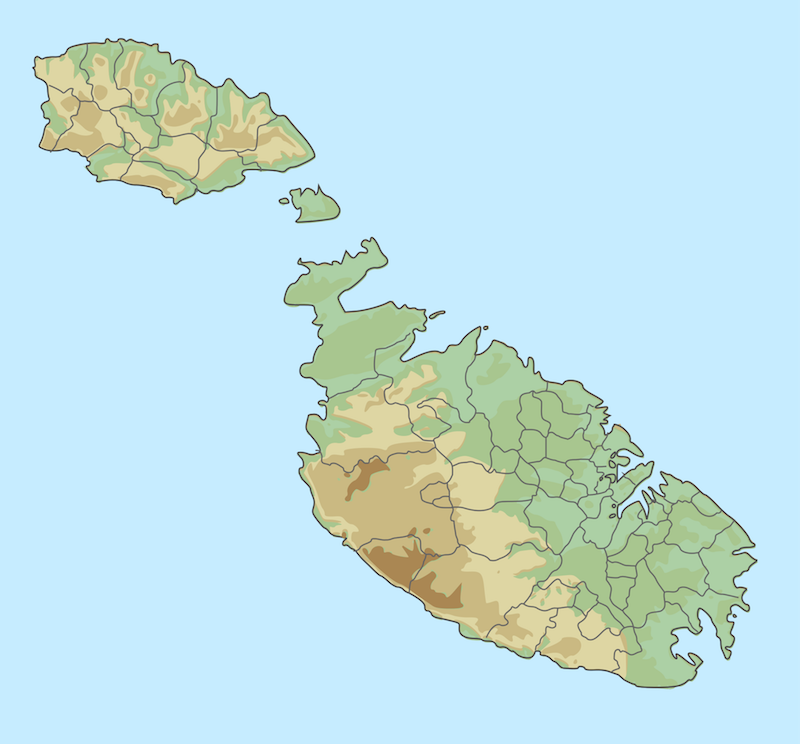 If in the rest of the world, therefore, virtual coins continue to arouse concern only because of their lack of “governability”, the Maltese jurisdiction seems to relate in a more than friendly way, “forcing” the superheroes of the crypto to wink at the small island. Everything that can not be “traced” or made “governable” for a country can become a threat. By nature, the cryptocurrency system favors an exchange of volatile and encrypted money that makes transactions anonymous by completely cutting out the traditional control authorities: this gives rise to a feeling of suspicion towards the entire sector, often creating hostility and obstructionism that prevents operators to study and implement new solutions. It is in this context that Malta is inserted, increasingly involved in the structure of new rules concerning brokers, asset managers, traders and end users in order to draw up the largest and most complete legislation on virtual coins. As admitted by the Maltese government, the proposed framework will be able to offer legal certainty in an area that is not currently regulated. Another added value that convinces the great giants of the sector to choose Malta is the national fiscal policy that allows international companies on the island to pay a rate of 5%. This is the thought of Joseph Muscat, the Maltese prime minister who is laying the foundations of the economy of the future. The minister is convinced that the development of cryptocurrencies can also guarantee a renewal and explosion of the labor market: it is recent news that sees Binance, the largest exchange of cryptocurrencies in the world for commercial value, moving from Hong Kong to Malta ensuring the hiring over 200 local people. As well as Tron, Justin Sun’s US blockchain company, increasingly convinced to transfer the company headquarters to Malta. To protect itself more and demonstrate the transparent interest towards bitcoins & brothers, Malta is trying to study the blockchain business, entering a tense leg in competition, for example, with Switzerland. Giampaolo Lo Conte, a well-known Italian entrepreneur and successful international broker, spoke about the marriage between virtual currencies and Malta, and thinks about the future of money exactly as the Maltese prime minister Joseph Muscat. We met Giampaolo Lo Conte during one of the many industry seminars and we took the opportunity to ask him some questions that we share below. Q. Giampaolo, has a new financial era begun in Malta? A. Yes, I thought it would take more time to see the cryptocurrencies take off in some parts of the world, but obviously I was wrong. The interest is getting bigger and situations really worthy of attention start to arise. Traveling a lot, I visited many nerve centers of the digital economy and I can confirm that Malta is in step with the times, especially in terms of cryptocurrencies. Q. In these terms, is Malta a surprise? Q. What fascinates you about cryptocurrencies?